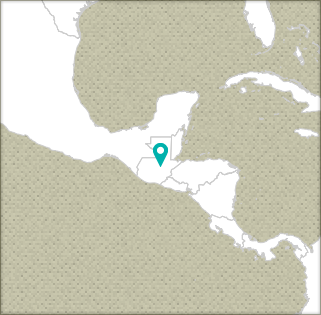 Having emerged from decades of civil war, Guatemala is now well-positioned to capitalize on its substantial natural resources and climatic advantages. Although the country continues to face high levels of inequality and a poverty rate above 50 percent, Guatemala has maintained stable economic growth particularly in the increasingly profitable food and beverage industry. TechnoServe is strengthening the coffee value chain and helping existing agricultural businesses, with a view to generating jobs and incomes for poor rural producers. We are also running entrepreneurship training programs that empower men and women to create thriving businesses in a variety of sectors. In Latin America, youth face unique challenges in obtaining formal employment or becoming successful entrepreneurs, and the youth unemployment rate is nearly 30 percent. In partnership with the Citi Foundation, TechnoServe is working to address the challenges of youth unemployment in Guatemala, El Salvador, and Panama. 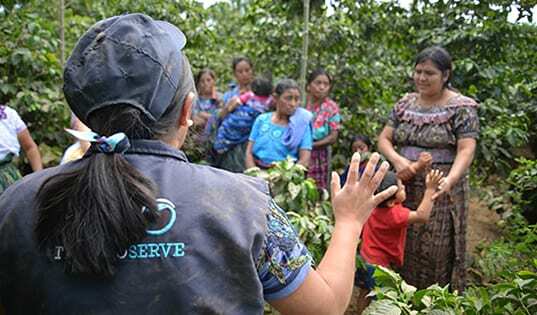 What Does it Look Like to Build a More Sustainable Future for Guatemala’s Coffee Farmers? 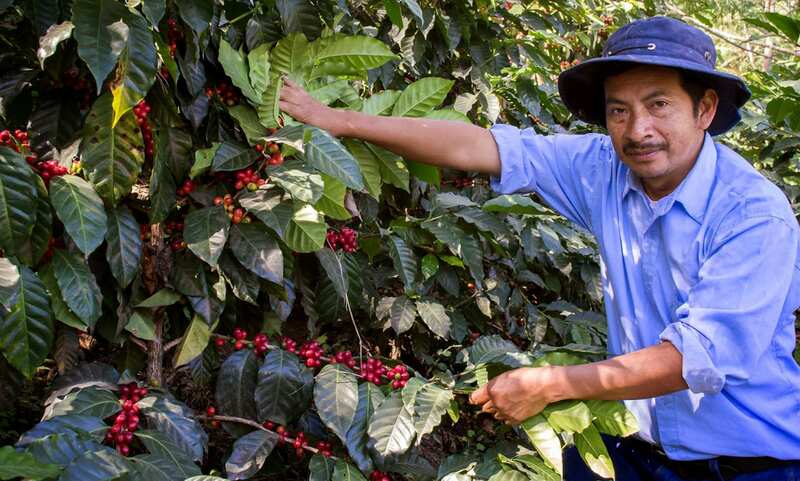 In the face of increasingly dynamic and challenging coffee production, small farmers in Guatemala are training to boost their skills and improve their yields and coffee incomes.